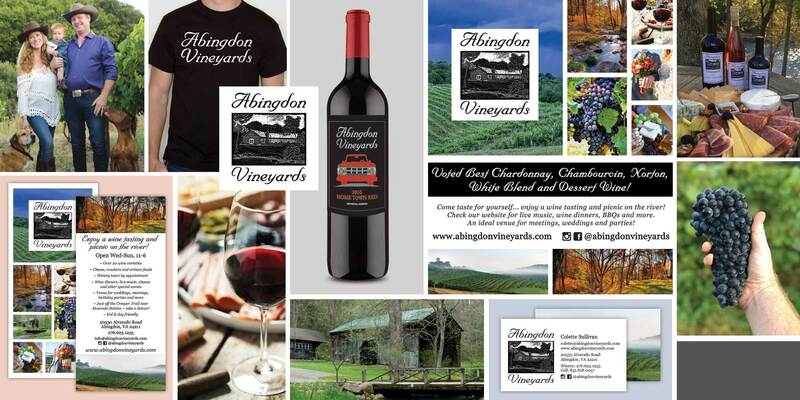 Abingdon Vineyards is located on 45 picturesque acres on the South Holston River in Virginia. It was started in 2001 by Bob Carlson and his wife, Janet, as their retirement project. They ran it well into their 80’s and have now passed it on to the next generation of wine enthusiasts, Elizabeth & Loren Gardner, Teresa & Kevin Sutherland, and Meghan Sullivan & Kevin Forrester. Abingdon Vineyards is a family affair – these three families work together to tend to the land, grapes, winemaking and our loyal customers. Whether it be wine tasting, a picnic on the river, a winery tour, or a special event, Abingdon Vineyards is the perfect place to go for a good time!